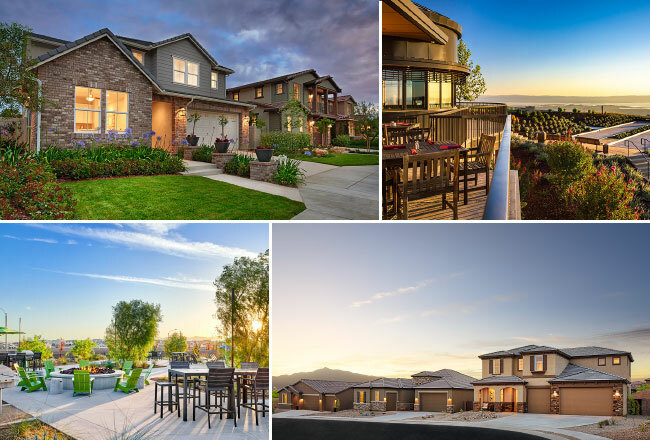 It’s an exciting year for agents and homebuyers because we’re opening over 50 new communities across the country! Make a note of our exceptional neighborhoods that have recently opened—or are scheduled to open later this year—and bring your clients in to check out our inspired floor plans and inviting model homes. UPDATED 4/3/2019! Want to learn more about these notable new communities? Join our interest list or call a new home specialist at 888.500.7060 today!